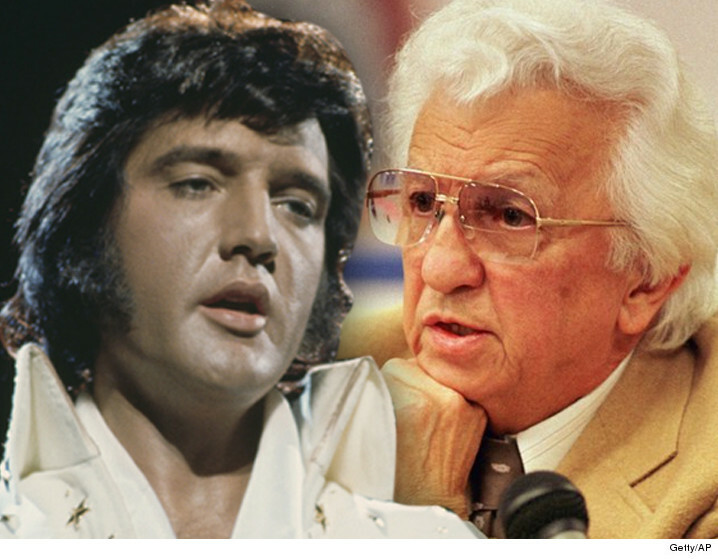 Elvis’s doctor, George C. Nichopoulos, died yesterday. He was 88. Although he was acquitted of criminal charges concerning overdosing Elvis Presley, Jerry Lee Lewis, and others, he was ultimately stripped of his medical license in 1981 for over-subscribing drugs. Between his publishers, the Aberbachs, and his Manager, Colonel Thomas Parker, a total fraud who’d secured his military ranking from his friend, the Governor, without ever serving in the military, Elvis’ hopes for serious music roles were totally quashed. Evil people sucked the life out of Elvis. “Dr. Nick” made sure that the Aberbach’s cash cow didn’t run dry. 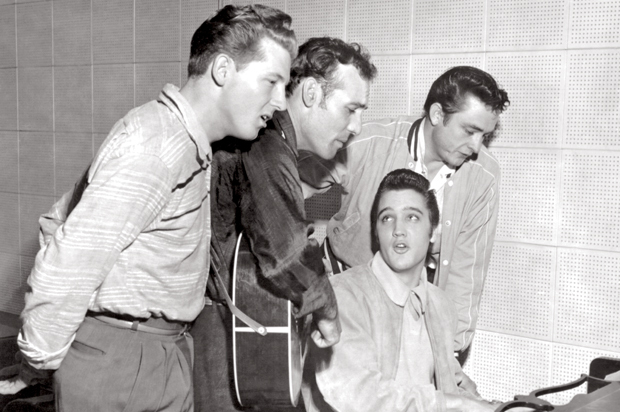 They owned the largest piece of Elvis’ music, a 50% share. Parker and Elvis split the remainder. So what does this have to do with sexual assault by fraud? Susan Aberbach, the young (30 years his junior,) widow of Jean Aberbach, took up with my husband…. (mind you, not yet my ex-husband,) and enabled him to live completely off the grid, depriving me of child support for several years, and failing to make any amends or restitution for the hideous crime of sexual assault by fraud he’d committed against me. And why… because they couldn’t afford to support his child? Or because vicious people will simply never admit to their wrongdoing and they get heartless pleasure out of “ghosting” in order to keep a lid on being exposed. Fortunately, in today’s internet society, totally dropping out of sight is more difficult than it used to be. 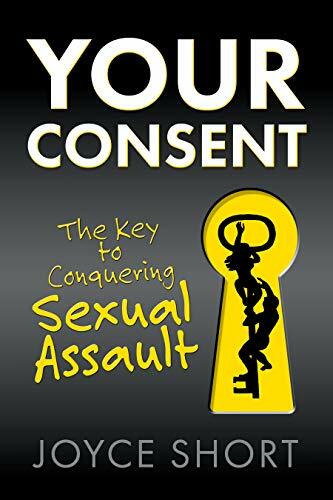 You can read all about it, and link to my book, by right clicking on Carnal Abuse by Deceit. The proceeds help fund advocacy for victims and support efforts to make sexual assault by fraud a crime.